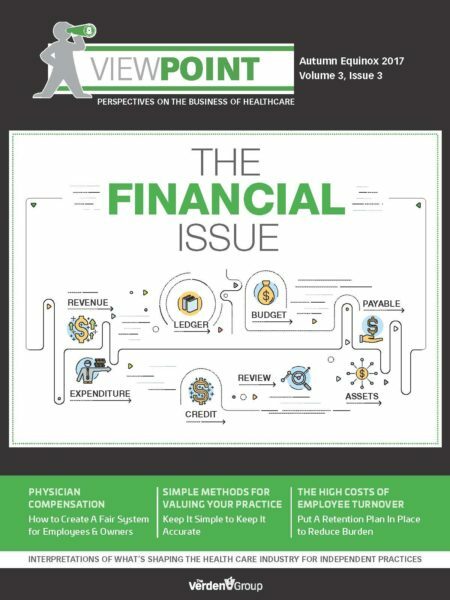 This issue is about how to build on your practice's stability and assessing opportunities to grow. We take a look at succession planning, how to determine when the time is right to expand, process improvement using dynamic work design principles, latest advances in patient engagement and what type of collaborative growth might be right for you: super group, CIN or MSO? Browse the issue at fullscreen here in your browser, or download a PDF. 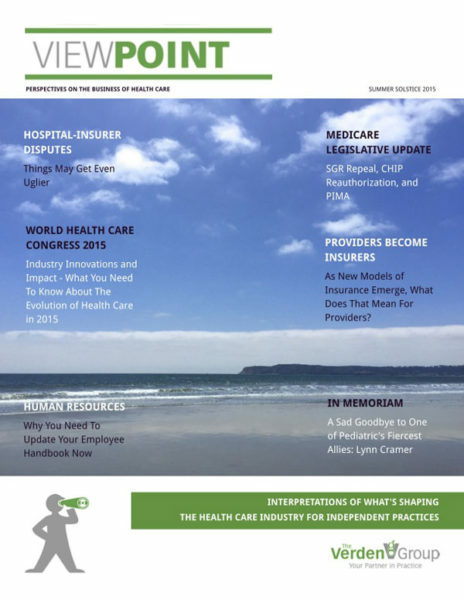 Subscribe today to receive each issue as soon as it is published.